I was introduced to the concept of Hygge just before autumn last year. This Danish way of life seems to have taken the Internet by storm, and after reading more about the notion, I can completely understand why. 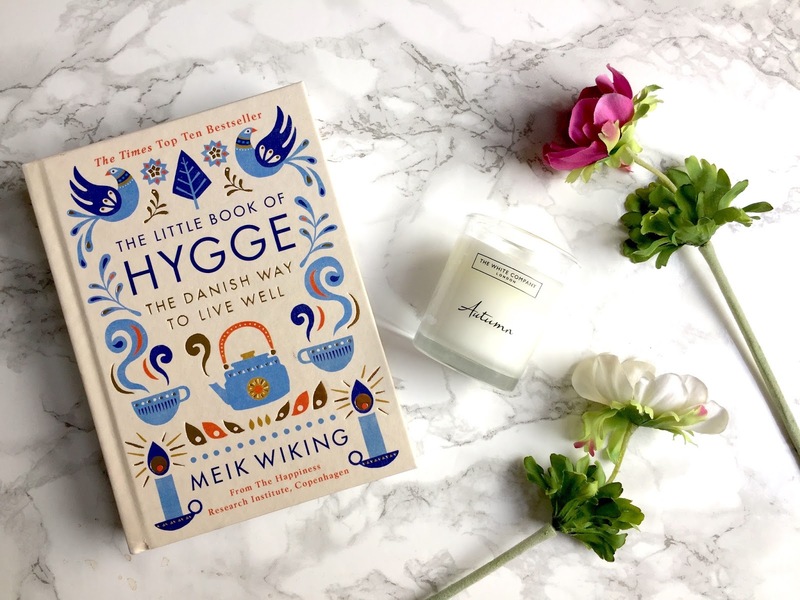 I feel as though I can really relate to the idea of Hygge, and have recently started to re-read; The Little Book Of Hygge, The Danish Way To Live Well by Meik Wiking. This is a fantastic read that breaks down the different variations of Hygge and explores the idea of Hygge in categories such as clothes, Christmas, home life and social situations. 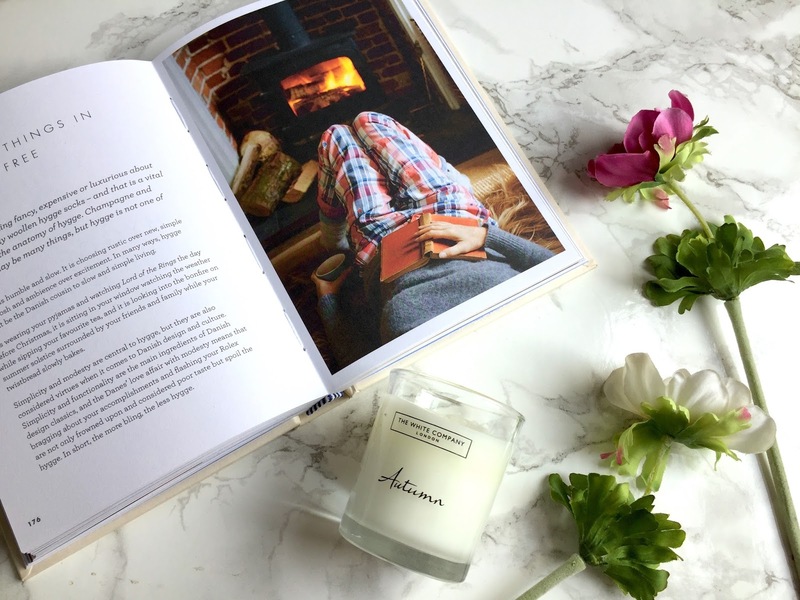 Hygge can mean a lot of different things to a lot of different people, but the general idea from what I can gather is that it is a situation that makes you feel safe, warm, calm, comfortable and happy. 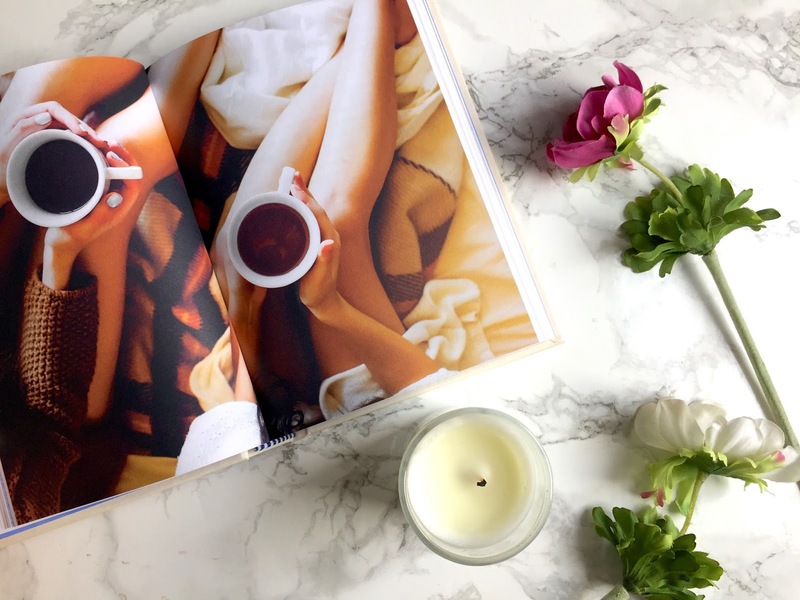 Hygge is something that brings you comfort whether this is through food, being around your favourite people, setting up a cosy space or doing something that you love. I think that Hygge is something that can really help people during this time of year. As autumn moves into winter, I think that a lot of people can find it a difficult time to remain positive and productive. I know that I for one can struggle as the nights become darker, the mornings become darker, the weather can be harsh and cold, and things can sometimes feel a little negative. I have always been a fan of autumn but having been introduced to the notion of Hygge, I feel as though I have been able to embrace this time of yea even more, and take positive and productive feelings into the winter months. One way in which I like to feel Hygge is by setting up the living room on an evening with candles and cosy blankets. I like to put on a pair of joggers and a warm cosy jumper. If you follow me on Instagram then you’ll know that I have picked up a couple of lovely knits lately. 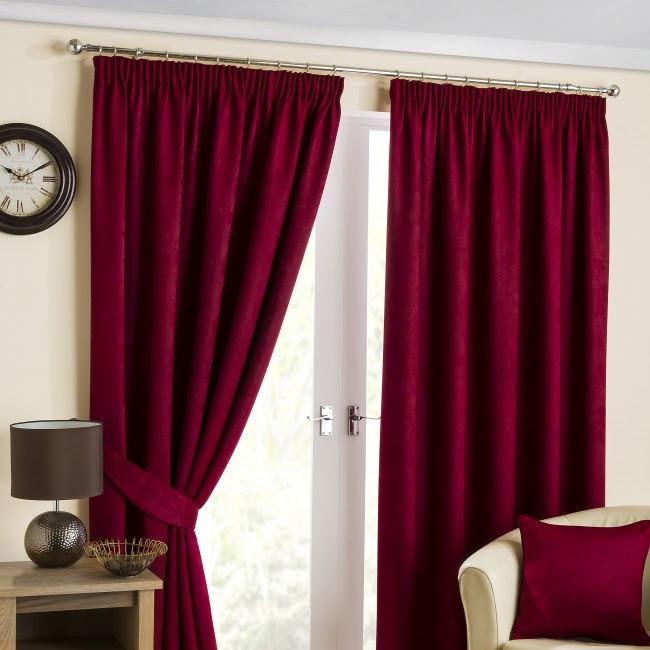 To finish it off I love to either cosy up with a good book, or pop on a Harry Potter film, with a lovely hot cup of coffee. The second way that I love to embrace the notion of Hygge is by running myself a really hot and steamy bath finished off with some sort of Lush bath bomb. I then like to light lots of candles and place these around the end of the bath. 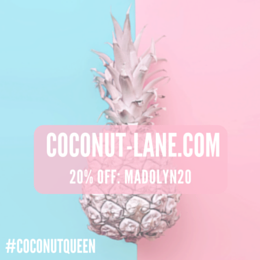 I love to gather together as many pamper products as I can such as facemasks, body scrubs and hair oils. Again, I then like to chill out with a good book or perhaps a Netflix documentary or an episode of whichever series I’m currently watching.